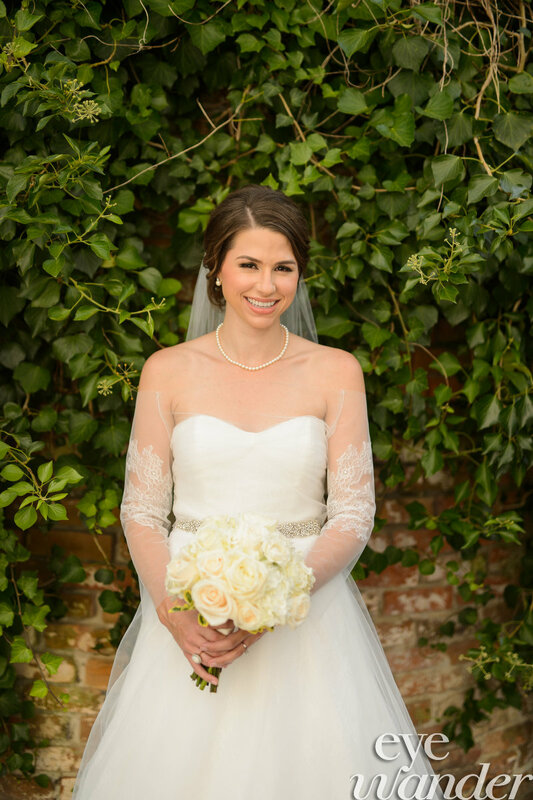 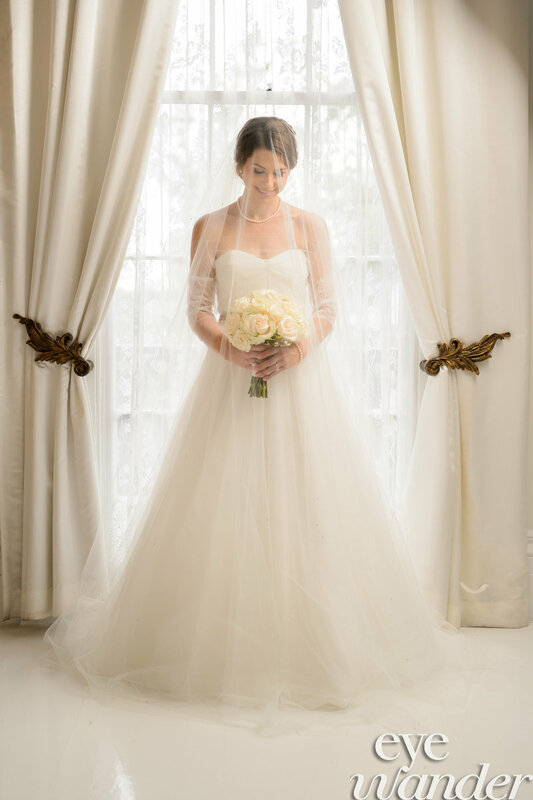 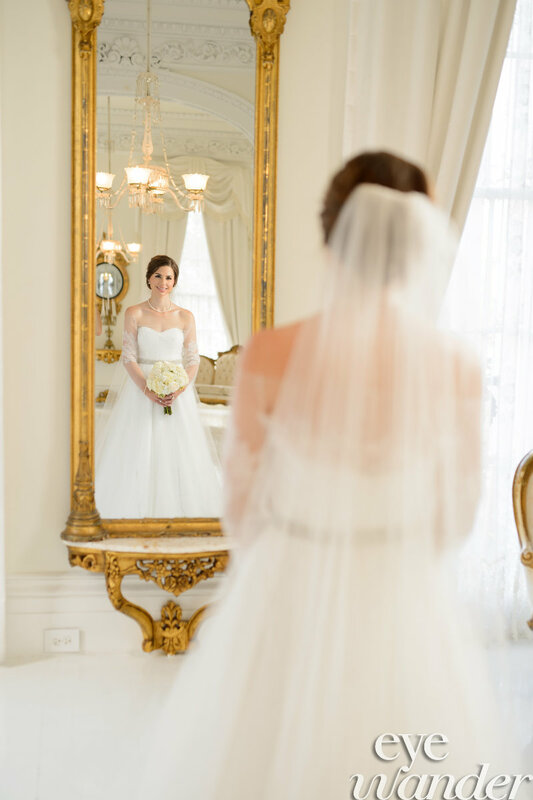 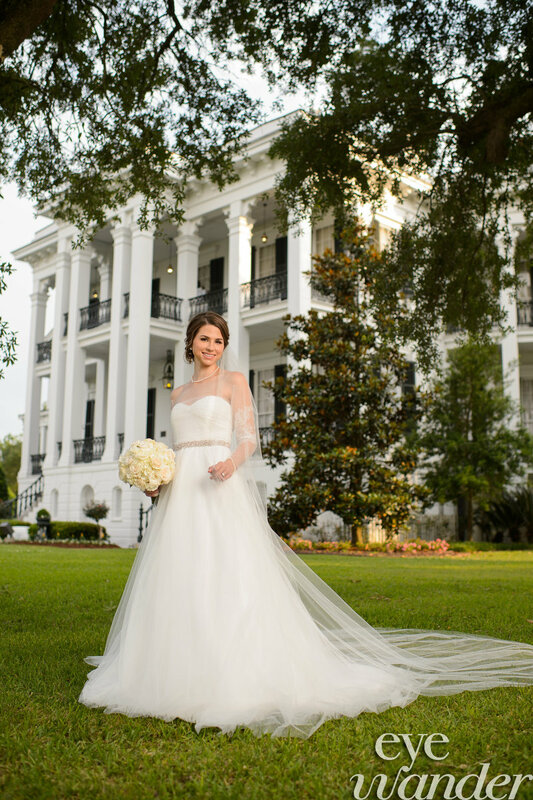 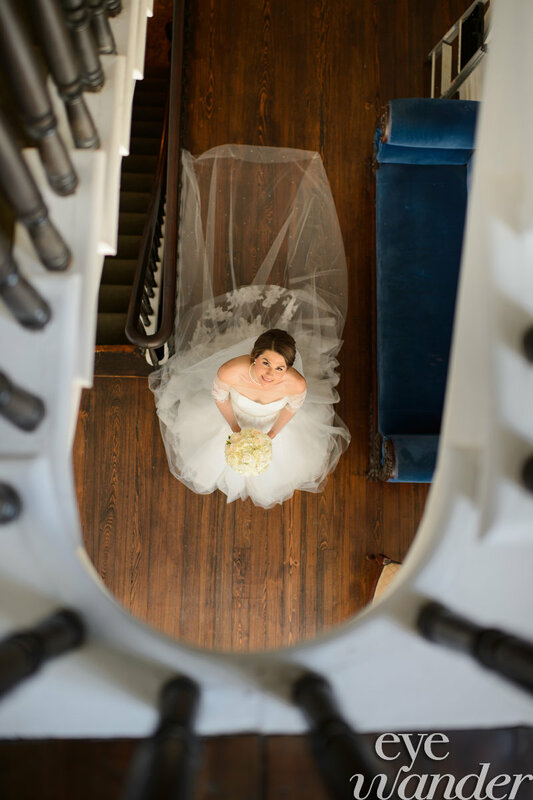 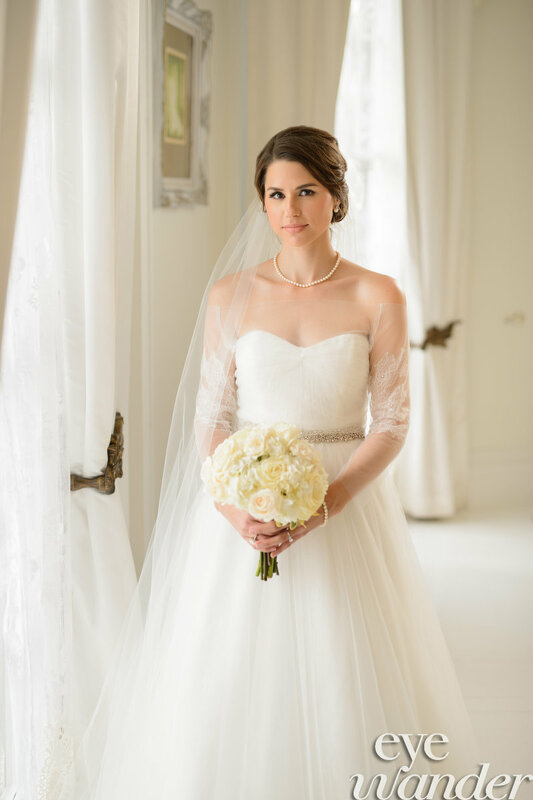 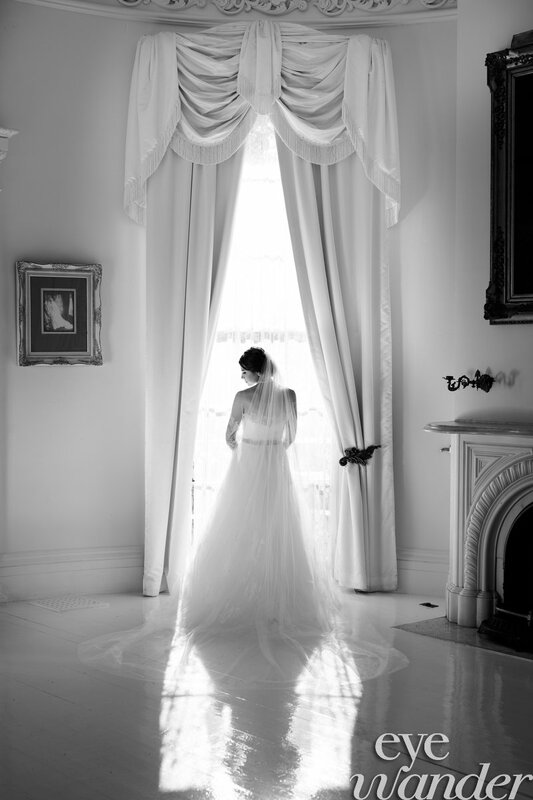 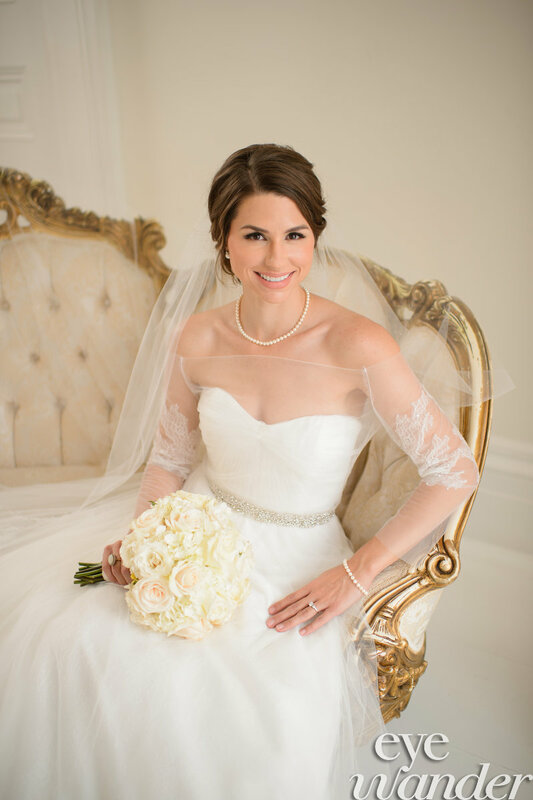 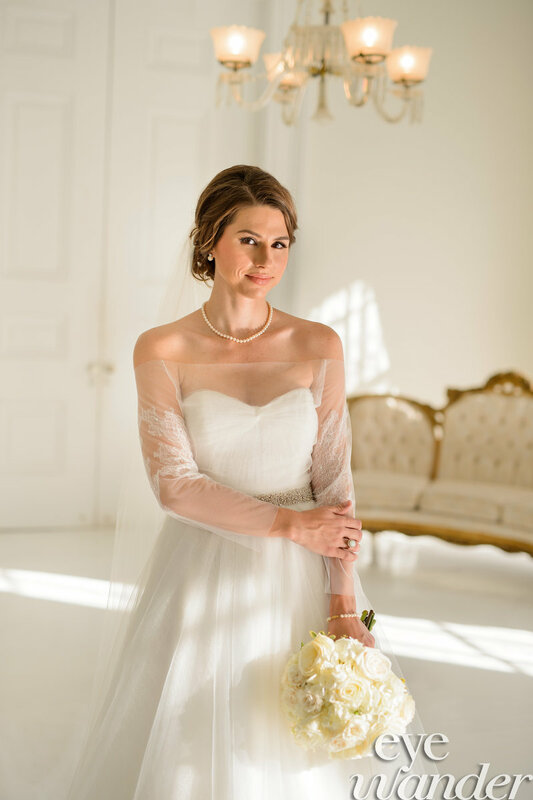 We had the pleasure of photographing beautiful bride Meghan McCune at Nottoway Plantation in the spring of this year. 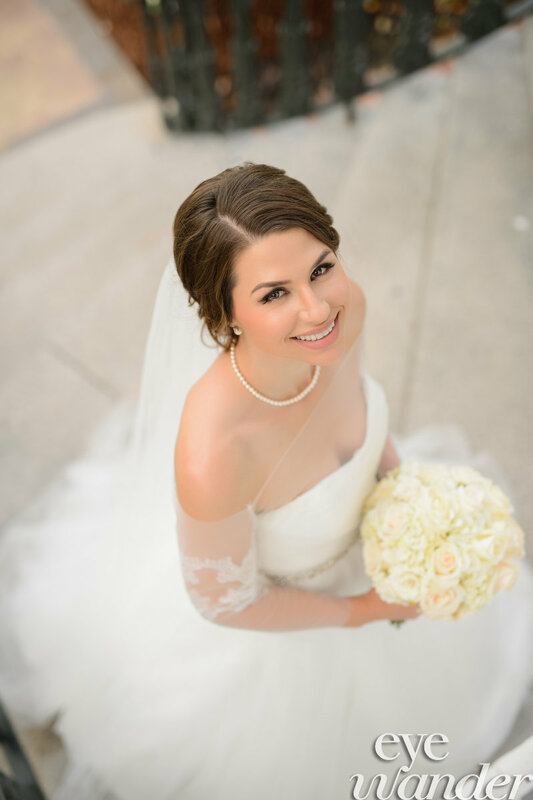 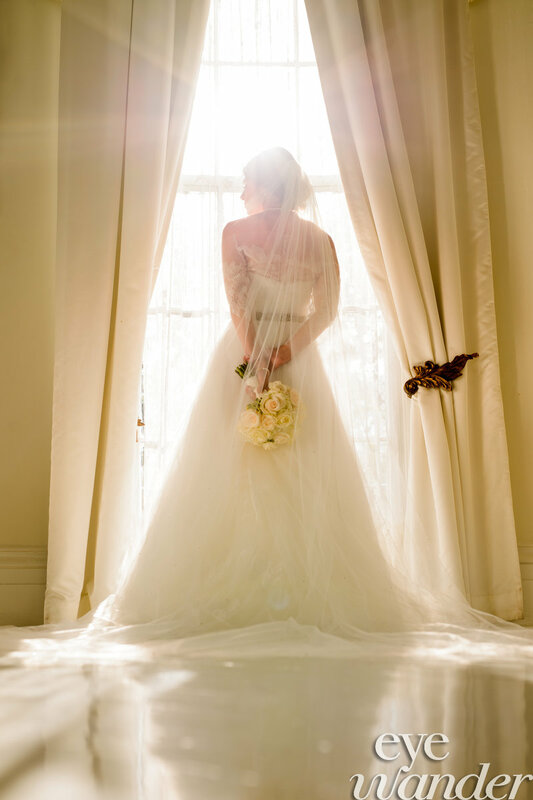 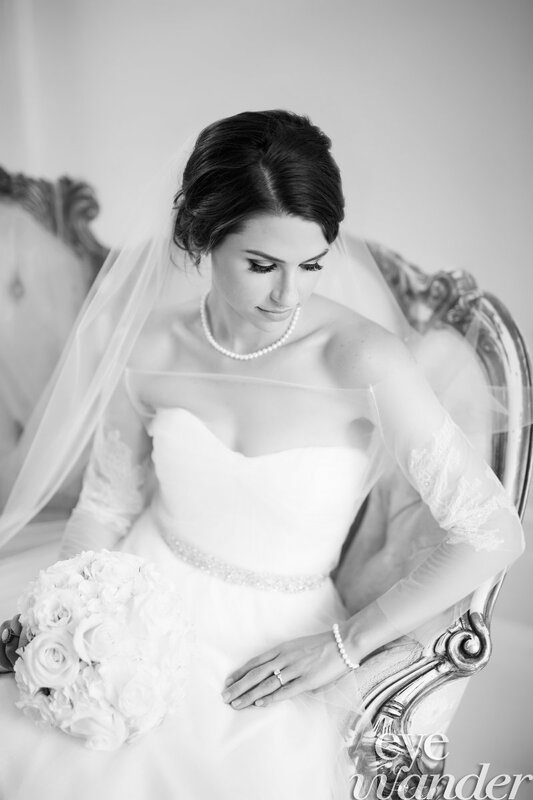 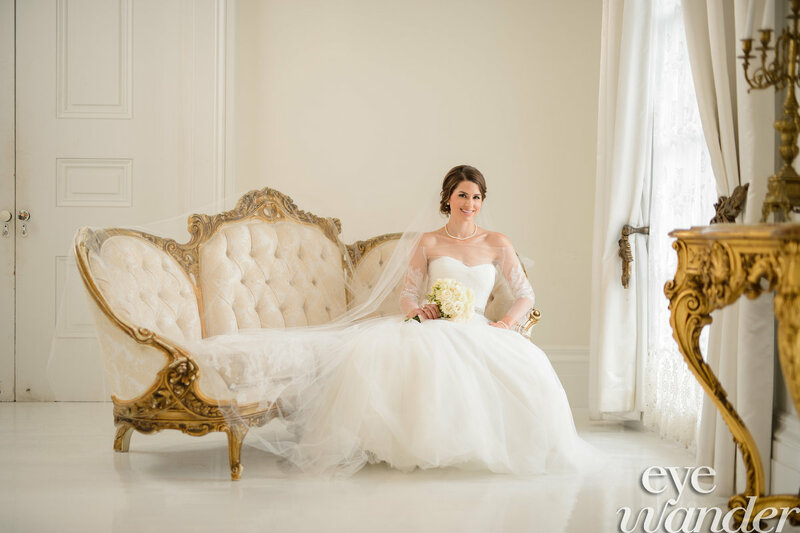 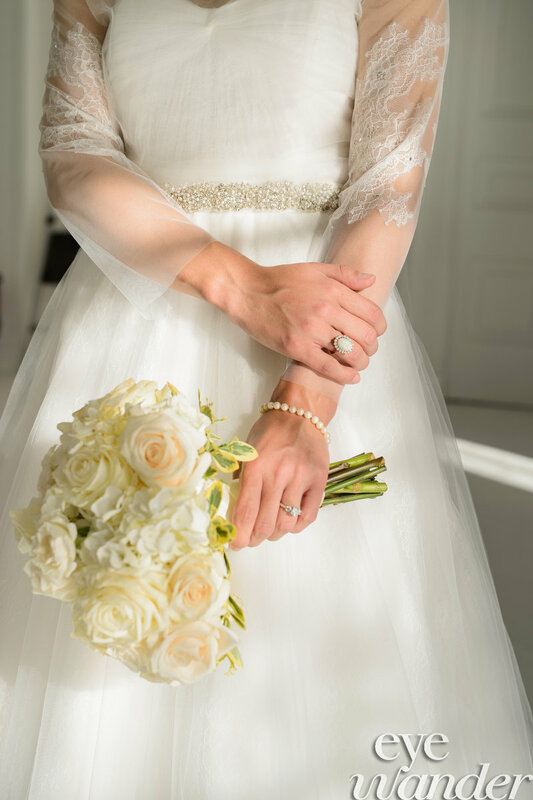 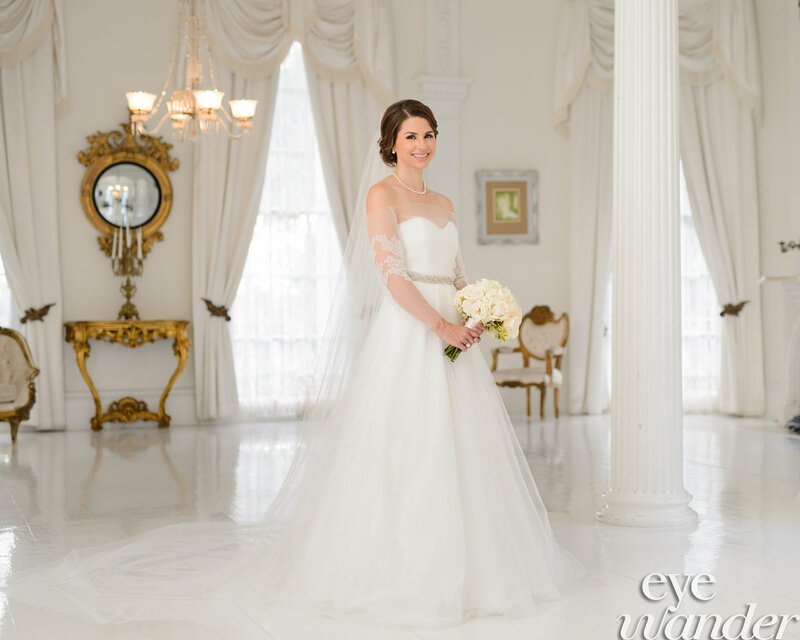 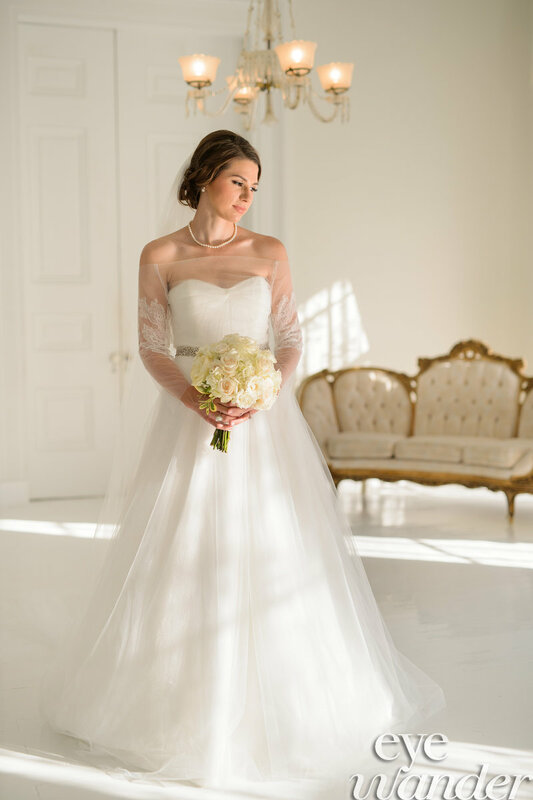 As you look through this bridal session, you will see the elegance and grace that she carries is quite radiant. 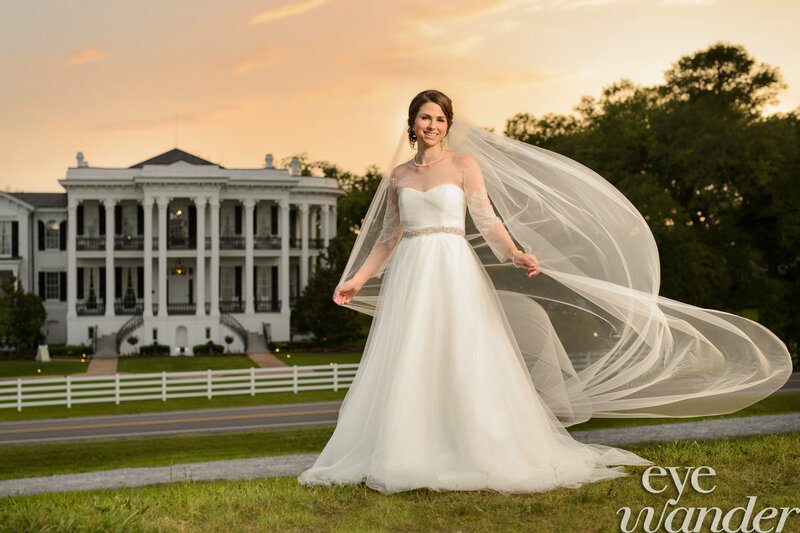 We found ivy walls and the white ball room at Nottoway to be perfect. 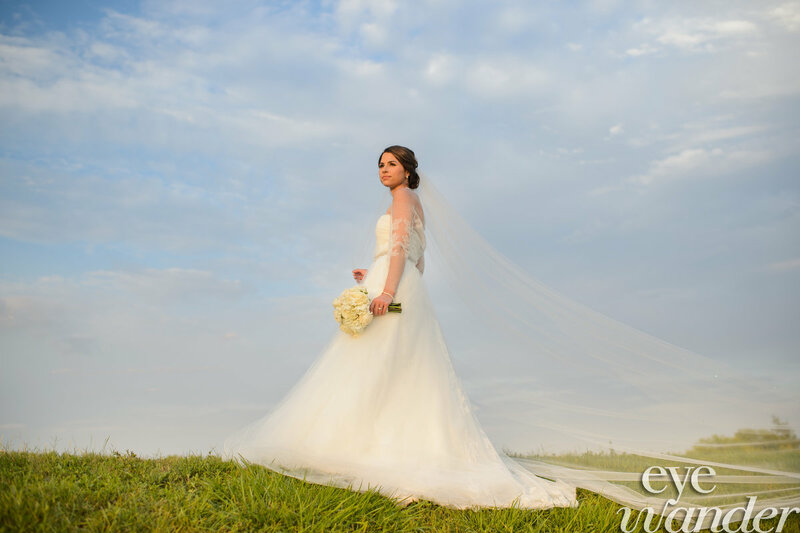 We ended the shoot on top of the levee of the Mississippi river in amazing light.